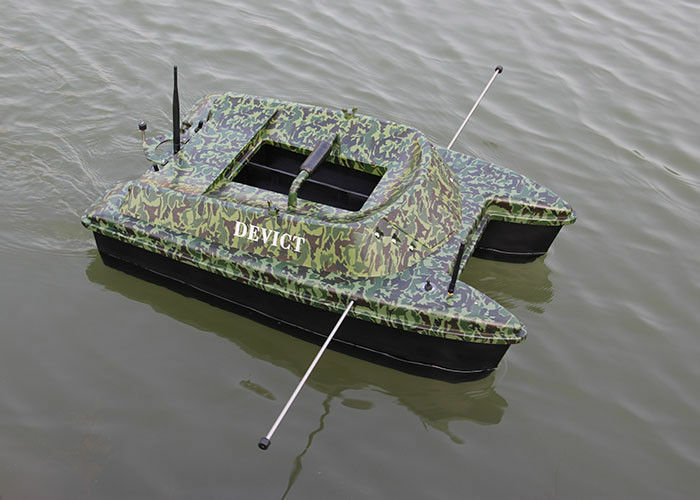 Catamaran bait boat DEVC-308M3 sea fishing bait boat style rc model carp bait boat. 1. The advanced international technology to ensure top-level product quality and stable performance. 2. Freely go forward, backward, turning, dropping fishing line and baiting in the control range about 300-500M with perfect anti-jamming control signal, and used for fishing line dropping, baiting, searching fish. 3. The boat body with deck is all made from high quality engineering plastic material with colorful appearance and perfect modeling design to guarantee stylish a nd durable. 4. The LEDS on the front and in the rear which could visualize the boat at night time or at long distance. 5. 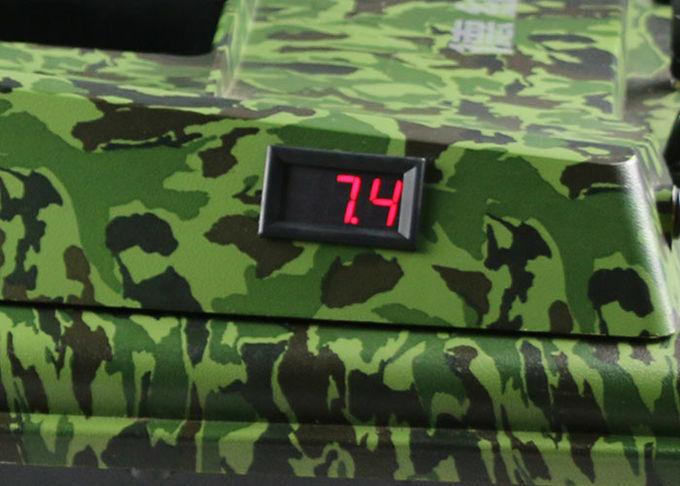 The Battery Charge Monitoring LED could integrated the “low-volt flashing” to warning the battery level and help to charge the battery in time. 6. Full equipment as option for travel bag to go out fishing easier. And the boat is also popular as the entertainment tool for family travel. warning avoid the boat lost in the middle of the boat when the battery used out.